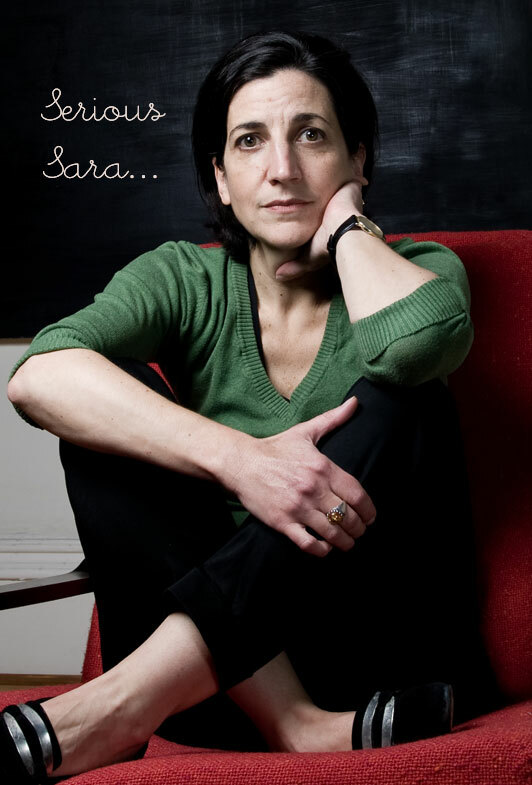 About Sara Pinto, children's author and illustrator. "I was born in Chicago but lived all over the place, moving here and there, always brushing up on my skills at being the new kid in school. I loved playing with my trolls (those really ugly dolls with the crazy hair), making huts and parking lots for them outside in the yard. My favourite thing to do was put blankets on the porch and watch the rain fall with my little sister. I loved making things and coming up with silly stories. I was lucky enough to have a series of very interesting, encouraging art teachers in school who helped me to realize that I could continue this kind of fun when I was a grown up. These days, I'm writing and illustrating picture books for kids, making goofy animated movies with my friends and having fun with my husband and two sons, living in magical Scotland." Sara Pinto is an award-winning author and illustrator of many critically acclaimed picture books for children, including the perennial pre-school favourite, The Alphabet Room and its companion counting book, The Number Garden (Bloomsbury). She studied art at the Philadelphia College of Art and Bennington College, in Vermont, where she earned a degree in creative writing and painting. Sara is the illustrator of Kids Cook 1-2-3 and co-author of My Invisible Sister (Bloomsbury), a chapter book for 9 to 12 year-olds, recently out in paperback. She has worked as an illustrator for BBC-TV and in 2010, was selected by BBC Scotland Television to participate in a five-week workshop on writing for children’s television. In 2011, she collaborated with photographer Luciana Frigerio to create an animated series for Disney Junior, produced in Edinburgh by Kolik Films.